Brett E. Jones (formerly Brett Roberts) is a graduate of Le Moyne College in Syracuse, New York and Albany Law School. 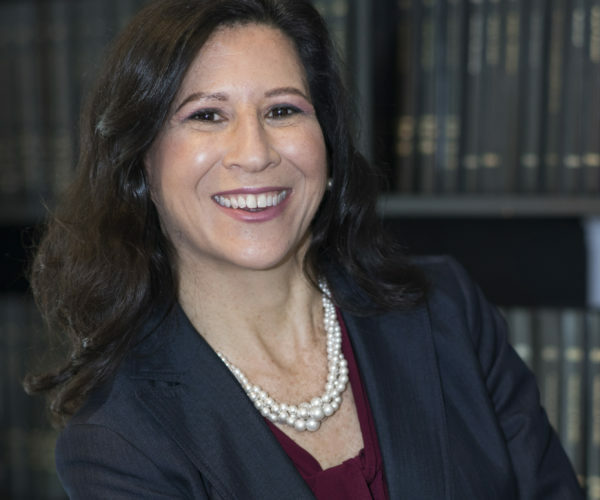 Prior becoming an associate at Lazar and Schwartz, she started her legal career in the practice of family and matrimonial law with Perry Satz, Esq. at Satz and Kirshon, P.C. Thereafter, the firm merged with VanDeWater and VanDeWater, LLP, where Brett continued to focus her practice on matrimonial law. By it’s very nature, matrimonial work is complex since it is made up of so many different issues and facets, from including issues related to children, real property, businesses, professional practices, insurance, and more. These issues can be overwhelming and stressful for people facing a divorce. Brett not only has many years of legal experience, but also has experience in the business world. She grew up in and worked for many years in a family business dealing with wholesale and retail manufacturing. This has provided her a fuller and richer knowledge base with which to help her clients. Brett is committed to guiding her clients through the divorce process, from start to finish, whether in or out of court, assisting them in making serious decisions that result in smart, long lasting solutions. Brett is equally dedicated to treating each client with respect and compassion. She handles her cases in a well-organized and thorough manner, taking into consideration the entire situation and all options necessary to provide her clients with resolutions that meet their needs and goals. Brett has experience both in Collaborative practice, as well as negotiating out of court solutions, mediation and litigation. 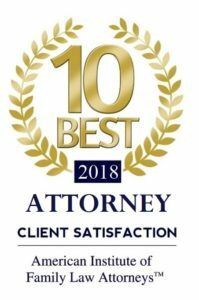 One of the many great things about Lazar and Schwartz, is the team approach taken by the attorneys, combining their history of experience and success, to bring about the most comprehensive solutions for our clients.